Thanks to the integration between Fresh Relevance and the Contactlab Marketing Cloud, you can now interact with your contacts in a more personalized way, and define content relating directly to their interests that is consistent across all media. Because of the individual profiles that are enriched with valuable information about behaviors, preferences and purchasing habits, and integrated with online and in-store data, you can automatically generate dynamically personalized content in real-time, creating tailored and always up-to-date messages. Watch the webinar and discover how to successfully customize your contacts’ experiences. 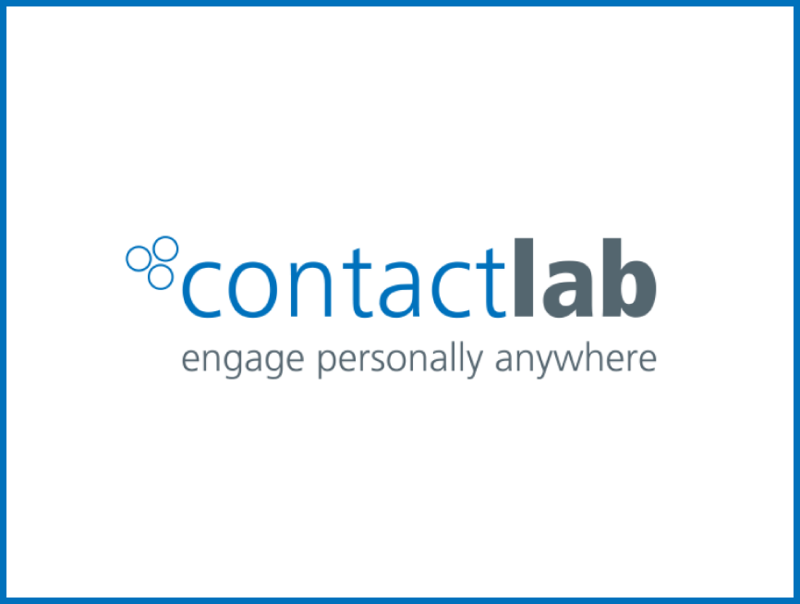 Add to Calendar 10/04/2018 12:00 PM 10/04/2018 01:00 PM Europe/Rome Dynamically personalize your communications content with Fresh Relevance and the Contactlab Marketing Cloud platform Thanks to the integration between Fresh Relevance and the Contactlab Marketing Cloud, you can now interact with your contacts in a more personalized way, and define content relating directly to their interests that is consistent across all media.